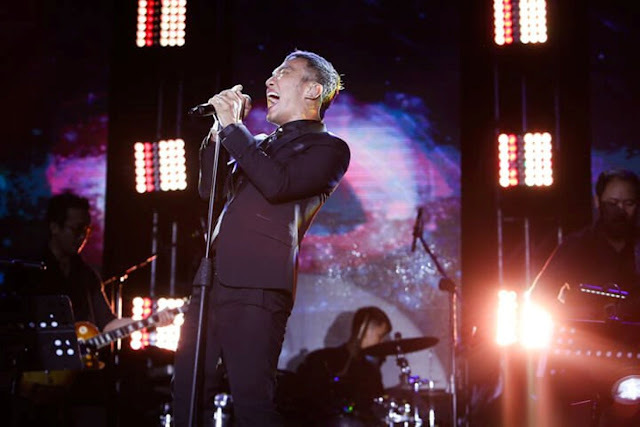 I remember attending Boyce Avenue's concert with guest Moira last June 1. It was my first time seeing her live together with her boyfriend. She was amazing in person and her hugot songs got me. No wonder she had tons of fans. For everyone could relate to her playlist, not to mention she has this soft, sweet and breathy voice. 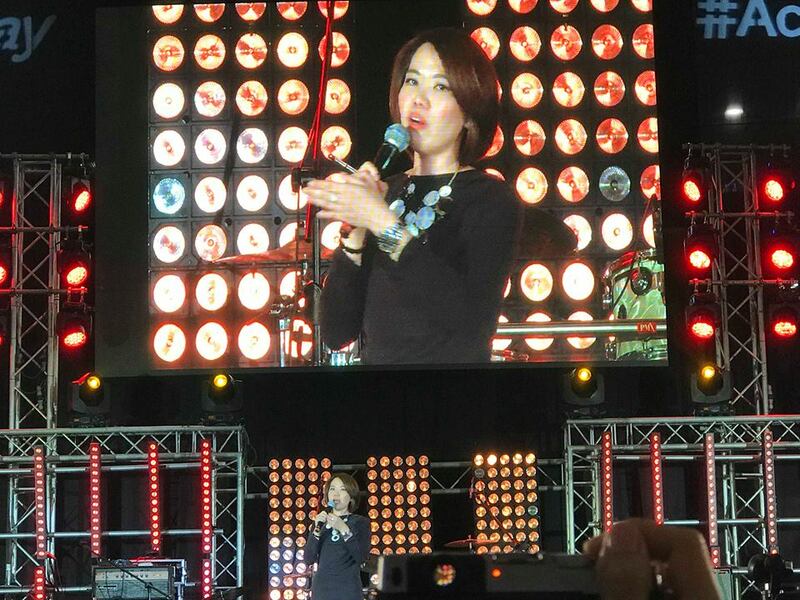 The Araneta was packed to the ledge, and you could hear all the fans singing and shouting her name when she performed. 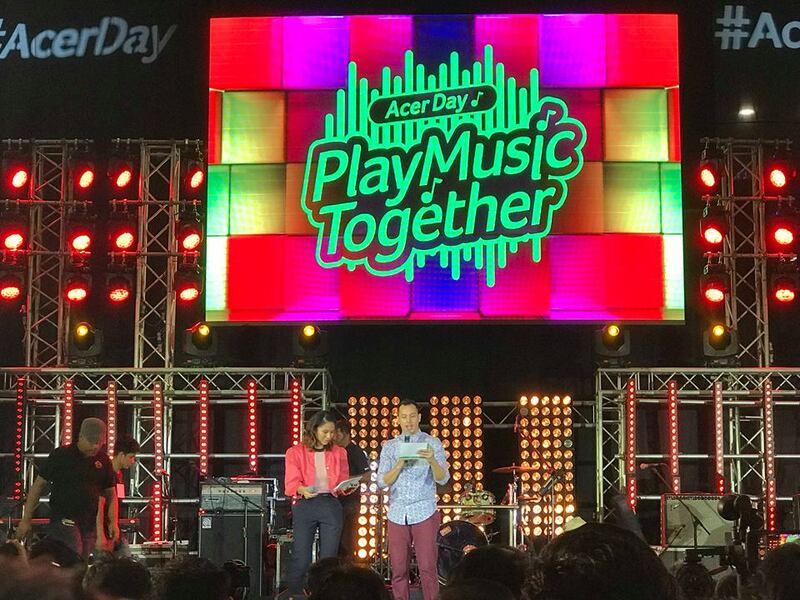 This time around, when I arrived at the Glorietta Activity Center for the Acer's "Play Music Together" mini concert. Everyone was patiently waiting for her and the other bands to perform even on a stormy weather. 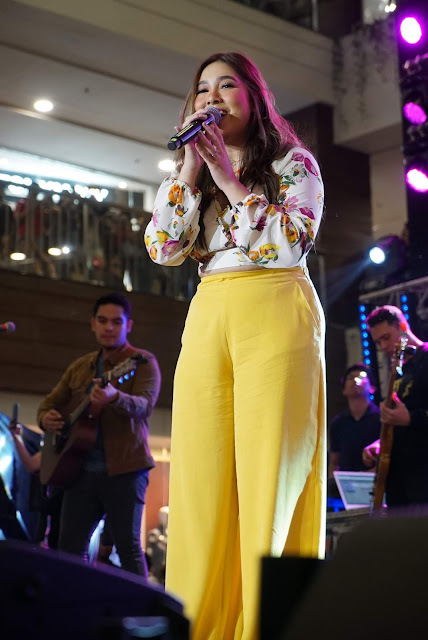 The Acer Day Launch Event brought together Moira Dela Torre and IV of Spades, 2 artists that are making waves in the music industry today, for an unforgettable duet last July 20 at the Glorietta Activity Center. 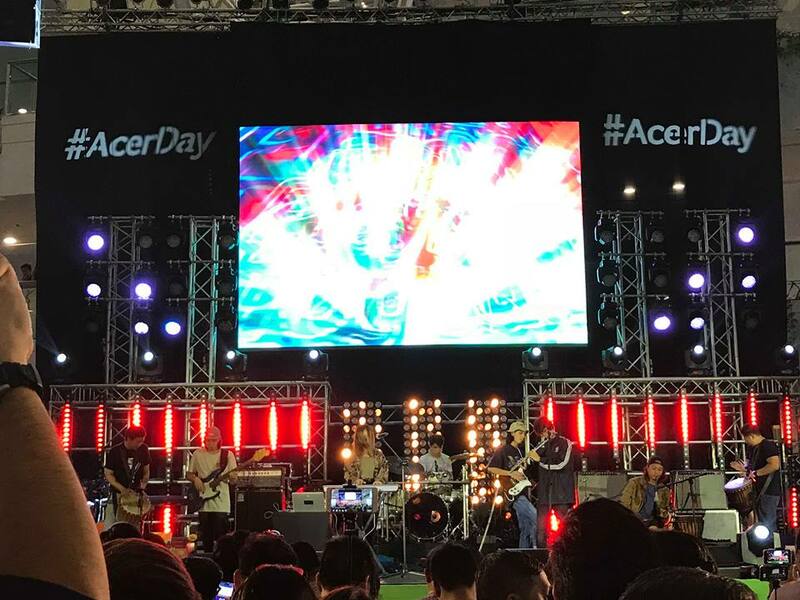 Acer, the global leader in computer hardware technologies, kicked off its annual Acer Day celebration last July at the Glorietta Palm Drive Activity Center. Themed “Play Music Together”, the launch event doubled as a concert and dance show featuring Moira dela Torre and IV of Spades, both youth music icons of today, as well as renowned dance troupe the G-Force. In keeping with its global theme “Play Music Together”, Acer Philippines echoes the message that music is one of the most powerful forms of expression and communication.